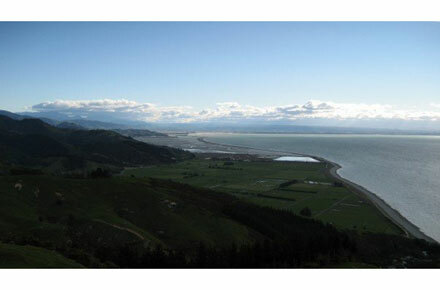 This three and a half hour walk from Glen Duan to Cable Bay (or vice versa) incorporates steepish hill climbs - through farmland and native forest areas which are amply rewarded with breathtaking views of Boulder Bank, Nelson City and Kahurangi and Abel Tasman National Parks. 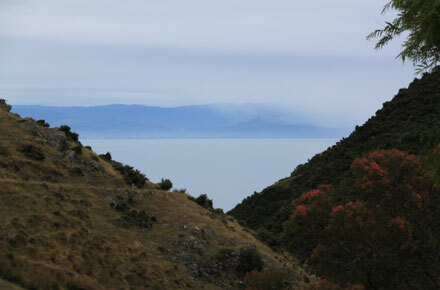 Great walk for people who have travelled to the area to do the Abel Tasman Track and would like to see more of the beautiful and diverse natural environment. 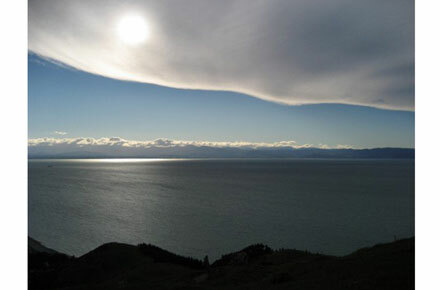 Traversing the headland between Glen Duan and Cable Bay (or vice versa) this three and a half hour walk incorporates hill climbs through farmland and native forest areas and rewards with dazzling views of Boulder Bank, Nelson City and Kahurangi and Abel Tasman National Parks. 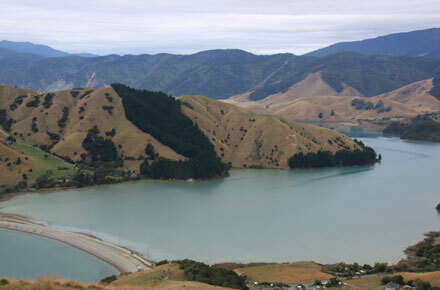 Cable Bay got its name in the 19th Century, when New Zealands first international telegraph cable (connecting New Zealand and Australia) was laid here in 1876. 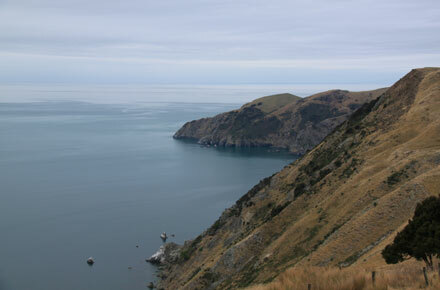 Following a fire in 1914, the cable was moved to Titahi Bay, near Wellington, but the bays name remains. 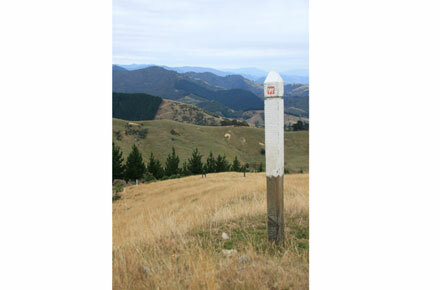 If you start this walk from Glen Duan (recommended as there is a lovely café in Cable Bay where you chill at the end of your walk), you begin by walking up the hill through the village to the farmland above, where the track winds up, through grazing land, to a summit which offers outstanding views back towards Nelson city and out across the Tasman Sea. 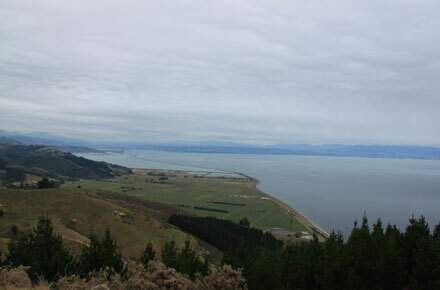 The compulsion to take photos is twofold both to capture the view and to recover breath after the steep climb. 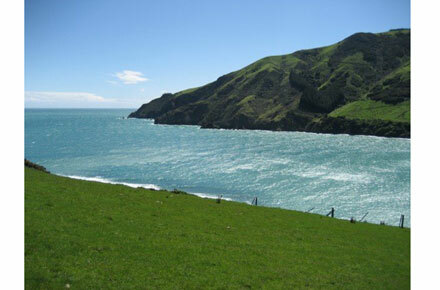 From there one heads along the headland to an area of native forest, which, on a hot day, provides welcome shade from the strong New Zealand sun. 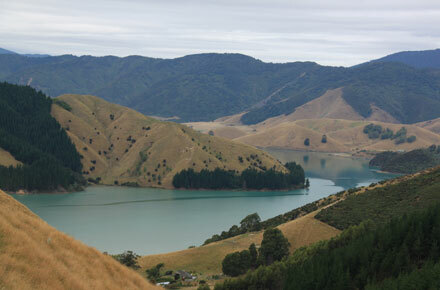 The last stage of the walk descends steeply through further grazing land, where, if you are lucky you can look out over the headland and see huge sting rays gliding through the turquoise water in the bay below. 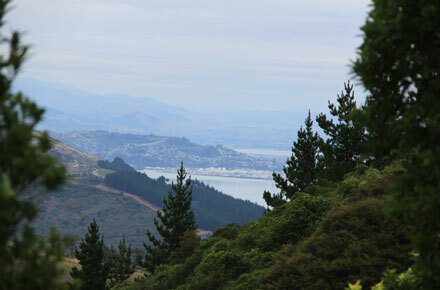 You will need to arrange transport from the end point of your walk, as both are fairly secluded locations that are not accessed by public transport. Don't expect to be able to arrange this from your mobile when you have completed the walk, as there is currently no mobile reception in Cable Bay.